I happened to wash my Selenite in the laundry. It's looking rough but is it ruined? "Hello. I accidentally washed my selenite crystal in a pocket when I did laundry. It is sad looking, and feels kind of rough. Any suggestions? Thanks so much"
Thank you so much for reaching out! 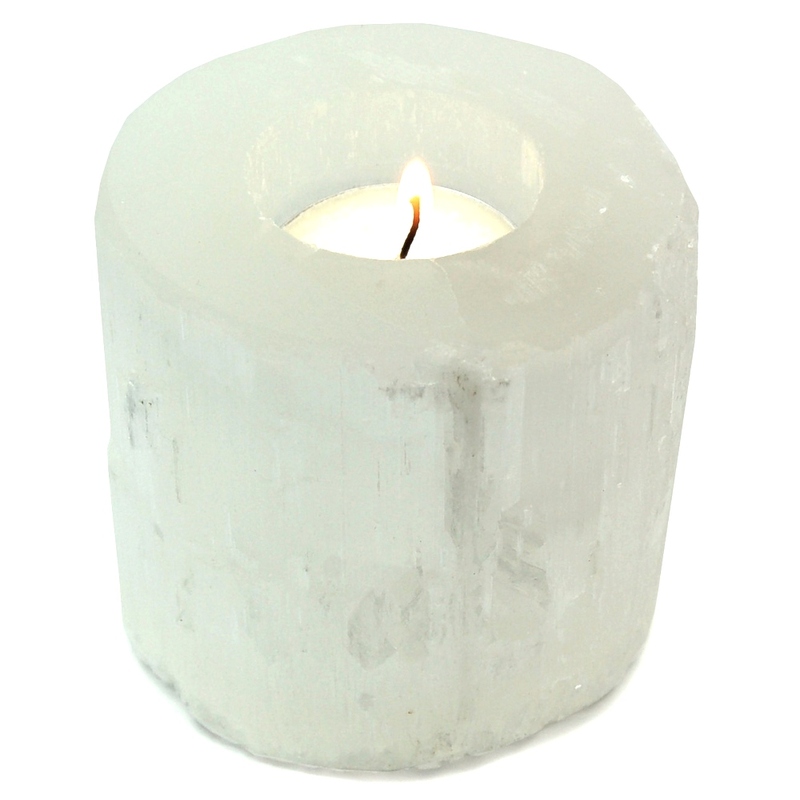 Unfortunately, selenite is one of the crystals that will degrade in water. If you happen to have one of those four-sided nail buffers (not a metal nail file as that will likely chew through the selenite pretty quickly) you could give that a try to help reshape and polish your sparkly friend. Other than that, unfortunately there is not much that you can do other than continue to love it for how it is now!